The 1709 Blog: Is Peggy Guggenheim’s Collection a Work of Art Protected by French Copyright? Is Peggy Guggenheim’s Collection a Work of Art Protected by French Copyright? Daily newspaper Le Monde reported recently about an intriguing case unfolding in the Paris Court of Appeals. 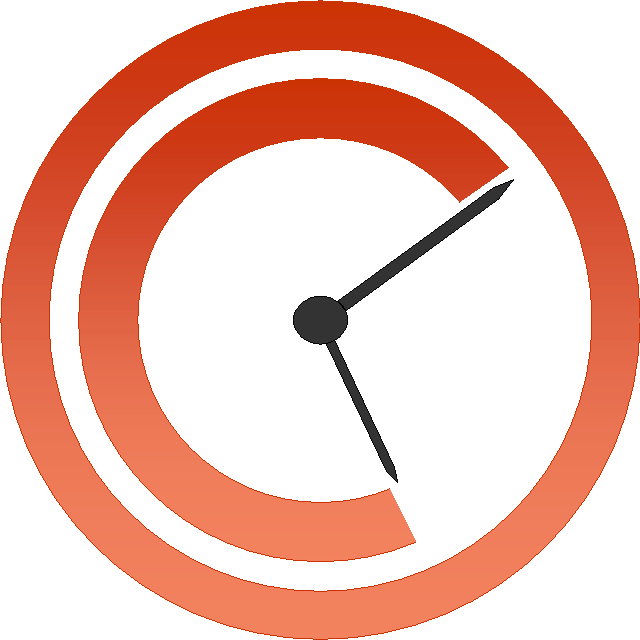 The Guardian reported about the case here. The Paris court will have to decide whether the art collection Peggy Guggenheim spent years building should be considered a « œuvre de l’esprit » and, as such, be protected by the French droit d’auteur. Peggy Guggenheim was an American heiress who spent all her life acquiring and building a contemporary art collection. She donated it, along with her Venetian palace, the Palazzo Venier dei Leoni, to the Solomon R. Guggenheim Foundation, which was created in 1937 by her uncle. 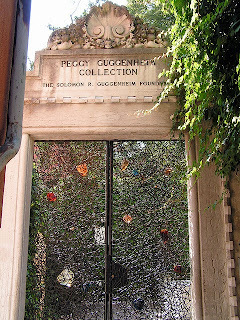 Peggy Guggenheim’s collection is now shown at the Palazzo Venier dei Leoni, where Ms. Guggenheim’s ashes are buried. In her autobiography, Peggy Guggenheim expressed her desire to see her collection remain intact in Venice, and that nothing should be touched. Her heirs filed a suit against the Foundation in France, where they live, claiming that the way it is now presenting the collection distorts the way Peggy Guggenheim meant to have it seen. They argue that the collection is not shown in its totality, that the garden has been modified, and that the Palace now boasts a cafeteria, which makes the Foundation a mere extension of the Guggenheim museum. They also consider that organizing parties in the garden where Peggy Guggenheim is buried is akin to violating her tomb. The Paris Court of the first instance, the Tribunal de Grande Instance, rejected their claim in July 2014 because of res judicata. Indeed, the heirs had already filed suit against the Foundation under the same claim in the 90’s. The heirs had lost, but both parties found an agreement outside the courtroom. The heirs now claim that this agreement has not been respected and again filed suit against the Foundation. Can an Art Collection be Protected by Intellectual Property? It remains to be seen if the Court of Paris will debate this issue, as the judges may very well consider that the case has already been judged. If they do consider the case, could French law protect an art collection as a work of the mind? Article L. 111-1 of the French Intellectual Property Code gives the author of a “œuvre de l’esprit”, a “work of the mind,” exclusive rights over the work. Bernard Edelman, a renowned intellectual property attorney, is representing Peggy Guggenheim’s heirs, and he argued this week that a collection may be considered a work of the mind. Bernard Edelman had published an article in 1998 about this case, where he noted that the Henri Langlois Museum was particularly original as it was not only a collection of works of arts, but also a collection of objects, such as movie artifacts, and that the collection “invites to a kind of journey, a physical ambulation.” Does the Peggy Guggenheim collection invite visitors to such a journey? Not in the opinion of Pierre-Louis Dauzier, the attorney representing the Guggenheim Foundation, who is quoted in Le Monde as arguing that "it is undeniable that the collector makes choices, he chooses to buy. Peggy Guggenheim was a muse of the art world, she bought a lot to support artists." But he added that the way she showcased the collection was"very didactic, unoriginal, nothing more than a compilation.” Peggy Guggenheim had "not given an aesthetic sense in which the collection should be presented," an argument which Bernard Edelman disagreed with, as he produced a plan made by Peggy Guggenheim on how the collection should be presented. The case will be decided in September. Image is courtesy of Flickr user John Keogh under a CC BY-NC 2.0 license. Why would French law be relevant here? Under the Berne Convention, the relevant law for alleged copyright is lex loci protectionis. So even if a French court were to here the case, it surely would be Italian copyright law (if any copyright law) that they would need to apply. Of course if this is primarily a dispute about a contract, then that is different, but then this would be a case about contract law not copyright law. The Paris Court of appeals discussed the issue of jurisdiction in the 1993 case, as the heirs, who live in France, had filed suit in Paris, claiming that Peggy Guggenheim’s wishes had not been respected by the Guggenheim Foundation. The Foundation wanted to bring the suit to Venice, under the Brussels Convention, claiming that the Foundation was registered in Italy. But the Paris Court of appeals found that the Foundation was actually an US organization, and that, therefore, the French law applied under article 4 of the Brussels Convention. Peggy Guggenheim gave her collection to the Foundation while alive, not by will, and so the Brussels Convention could apply to this transaction, since the donation was considered a contract. That said, I have not read the complaint for this case. Hopefully, the decision of the Court of Appeals will be published. The Fondazione has voluto indossare tuta to Venezia, nell' area della convenzione di Bruxelles, sostenendo che the Fondazione è stata registrata in Italy. MA the Corte d'appello di Parigi has determinato che the Fondazione was in realtà a 'organizzazione di Stati Uniti e che pertanto, la legge applicabile ai sensi dell' articolo 4 della convenzione di Bruxelles.